- Stand and vac pump used in conjunction w/core drill. - Assists in making accurate cuts in floors and through walls. 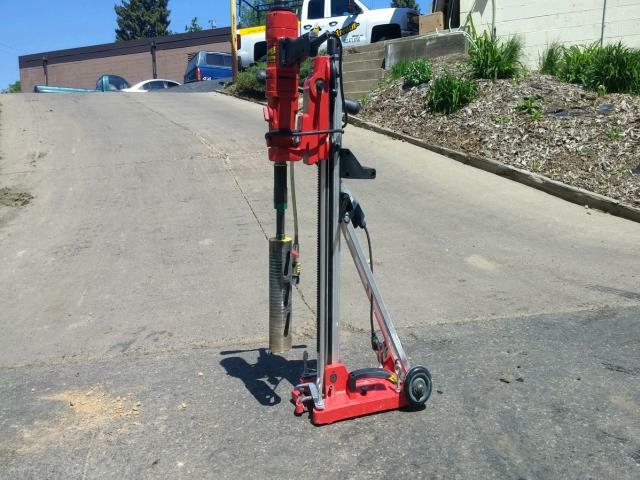 * Please call us with any questions you may hav about our drill core w/stand rentals in Wayzata MN and the Western suburbs of Minneapolis.